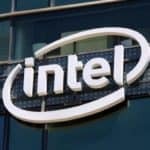 Intel Corporation (NASDAQ:INTC) stock after rallying at the beginning of the month has slumped in the last few days and in the recent trading session, the shares lost 0.79% closing the day at $48.84 per share. The movement follows announcement that the California based chipmaker was planning to expand most of their manufacturing facilities in Hillsboro, Israel and Ireland. 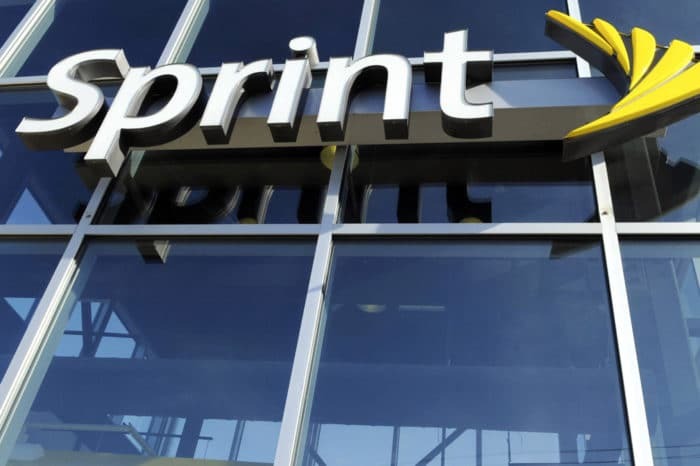 With over 20,000 employees in their four campuses in Washington the company expects that the new facility will be able to host an additional 800 workers. The process of the expansion to DIX of the factory has commenced in the Ronler Acres campus. From the permit the company filed the company has proposed an addition of 1.5 million square feet to the expansion. The project will be the third addition to the Mod3 and it will increase the square footage of the facility to 4 million square feet. The Mod3 expansion includes six floor packing deck, multipurpose tech building as well as 184,000 square feet of utility facilities. The actual size of the Mod3 expansion is yet to be released but the DIX fab is currently the size of four football pitches. The company’s expansion plans is a move to enhance their production in the Ronler Acres facility that is currently home of D1C and D1D fabs. It is the production centre for Nanochips which are the company’s latest advancements expected to start high volume production this year. The cost of the project has not been released but it is expected to run into billions before completion. 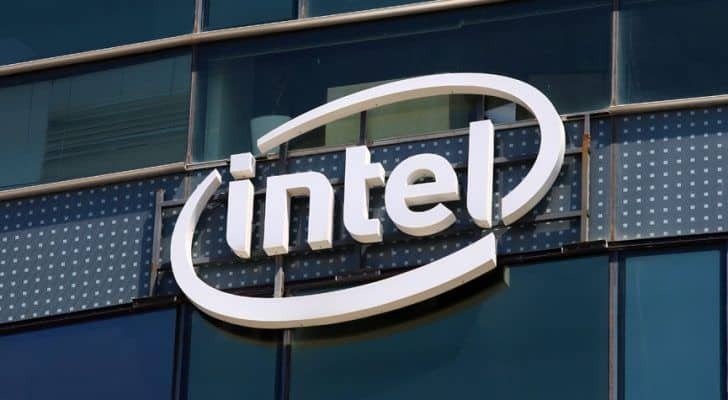 The expansion is one of the many capital projects that Intel is undertaking after receiving a $1 billion grant from the government of Israel to build a new fab at Kiryat Gat. In Ireland Intel is planning to expand the Leixlip facility by adding 1 million square feet to the already existing fab. According to CEO Bob Swan the expansion will enable them prioritise high value products as they have been short on lower value chips in the first quarter. The added space will help in dealing with market upticks as well as increase supply. 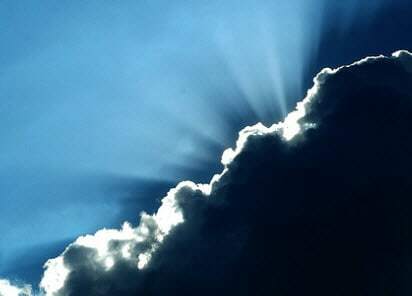 Is Intel Corporation (NASDAQ:INTC) the Silver Lining Peeking Out from Behind the SMH Cloud?